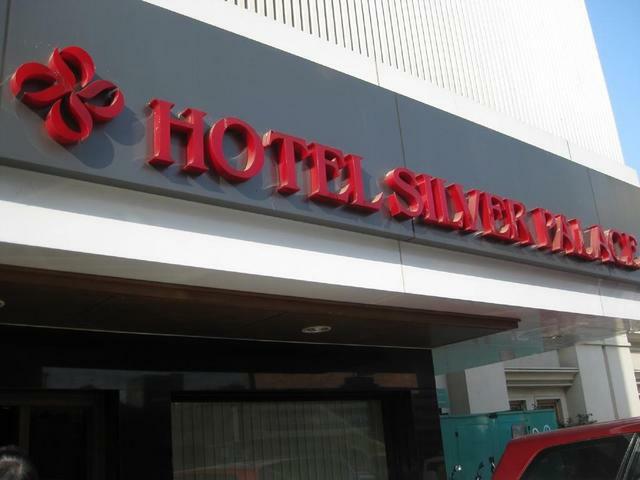 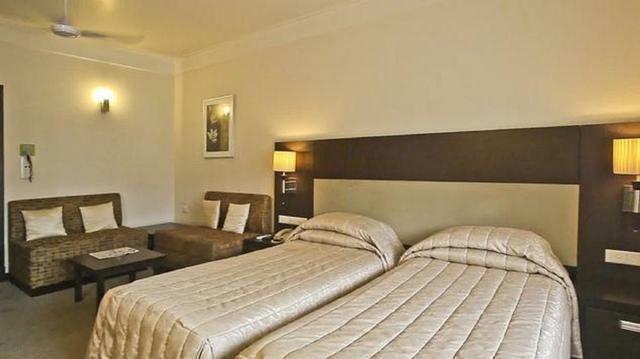 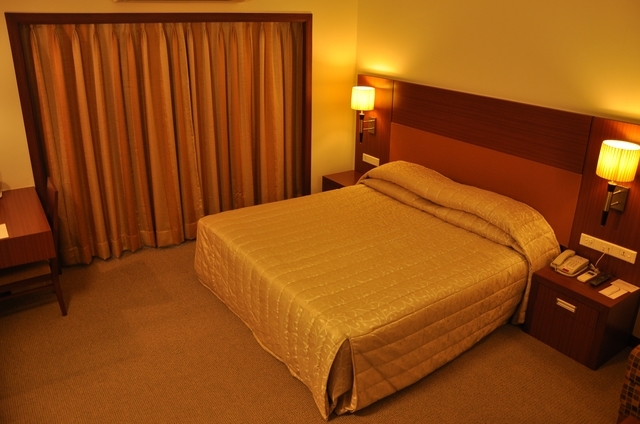 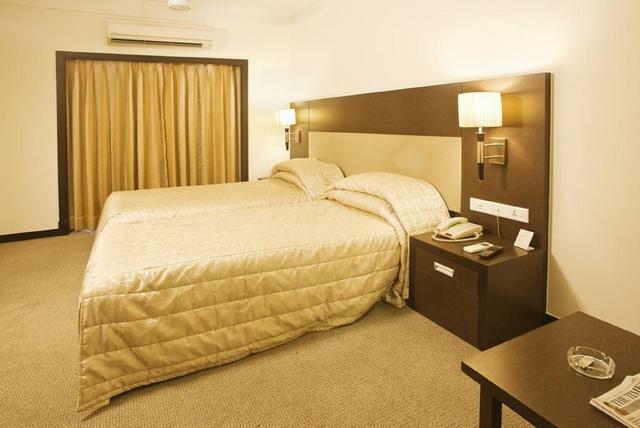 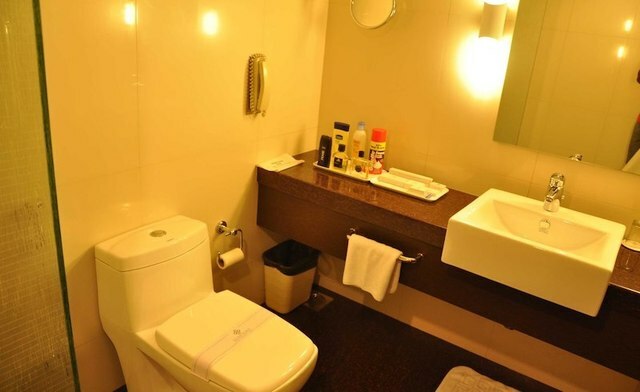 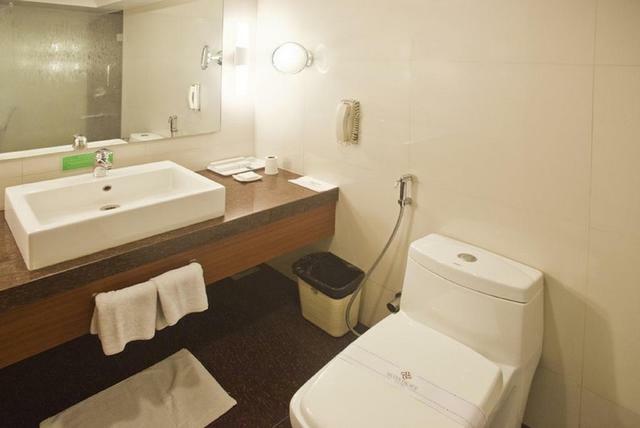 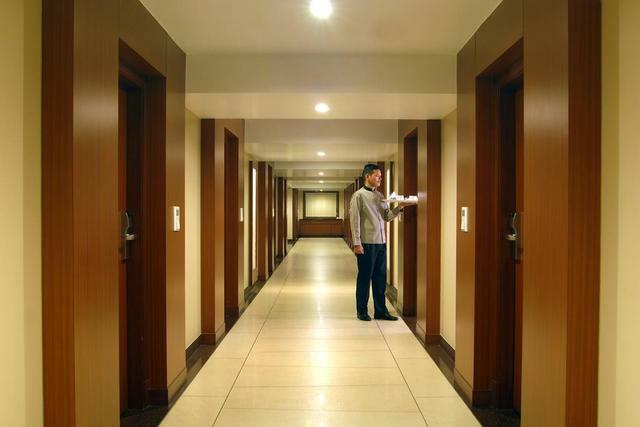 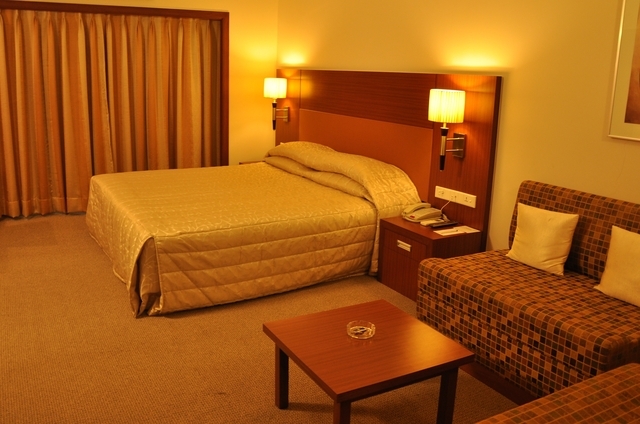 Hotel Silver Palace offers comfortable amenities. 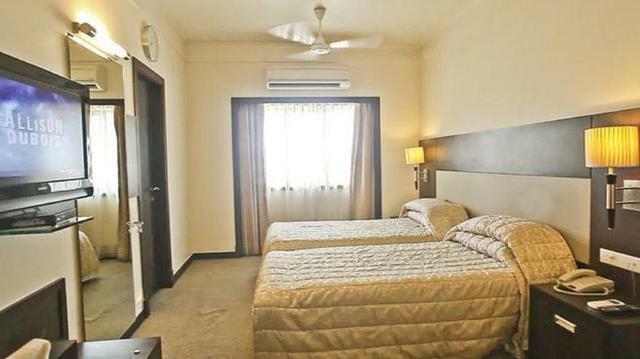 While here, do visit the Watson Museum 1 km away and Mahatma Gandhi's childhood home Kaba Gandhi No Delo a 12-minute walk from the hotel. 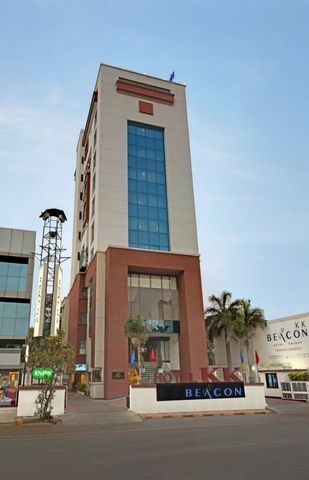 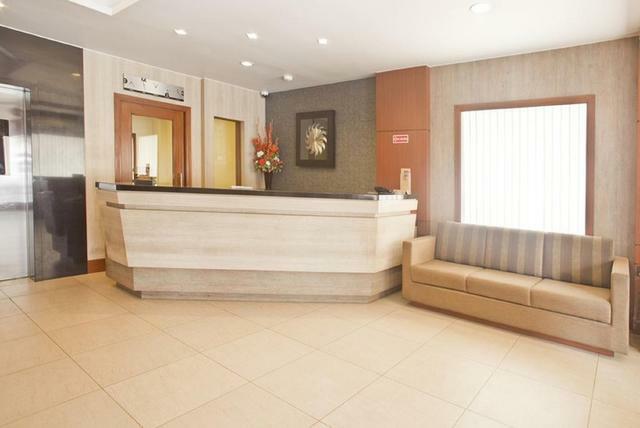 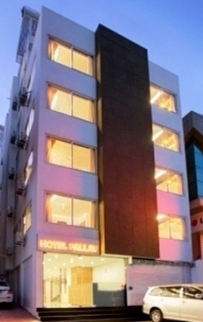 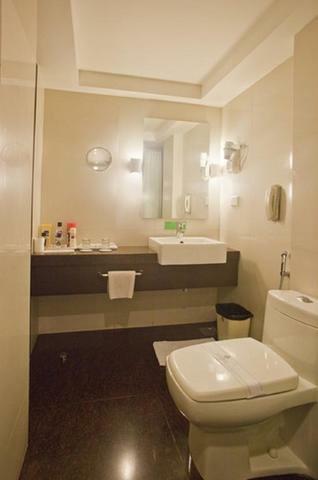 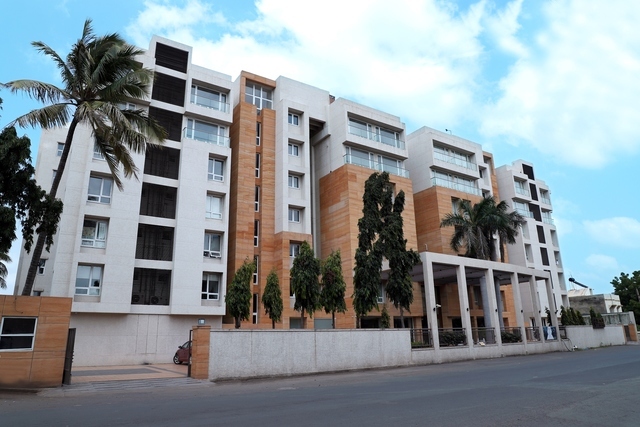 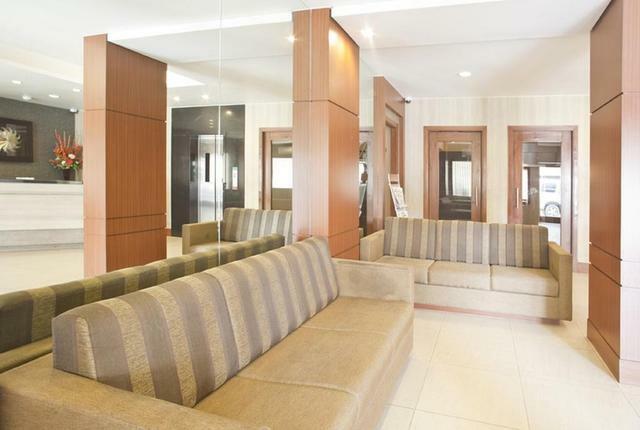 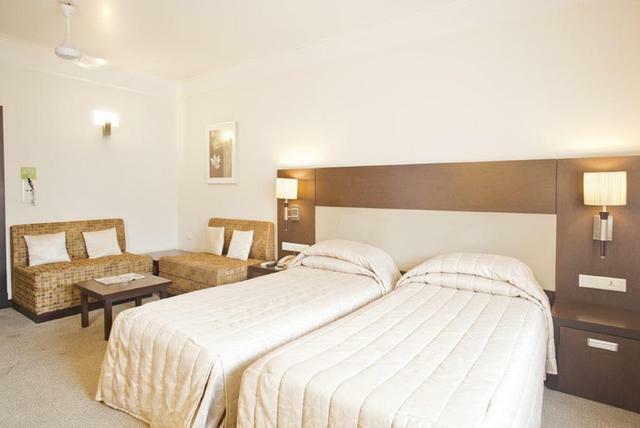 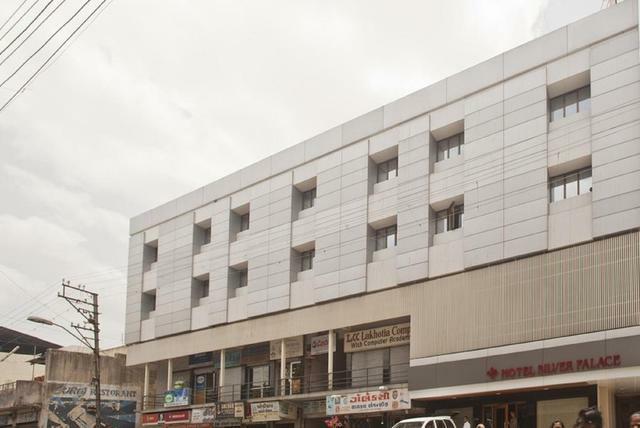 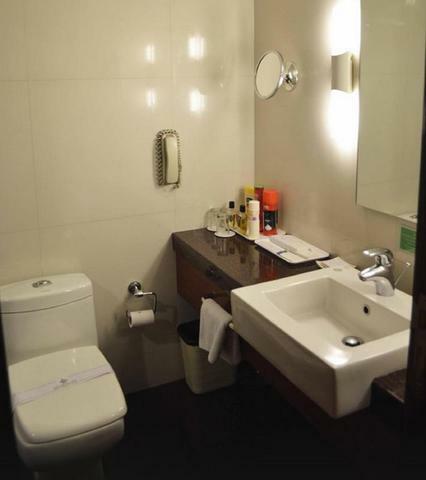 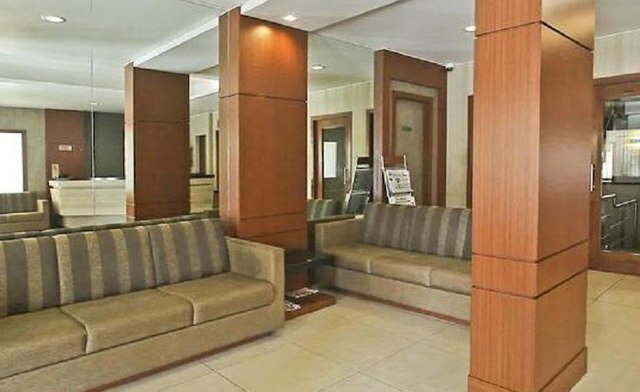 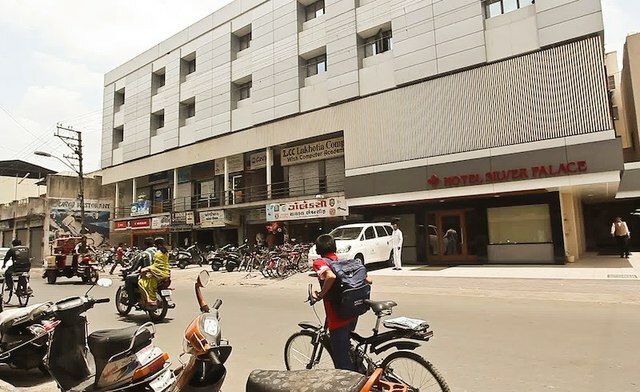 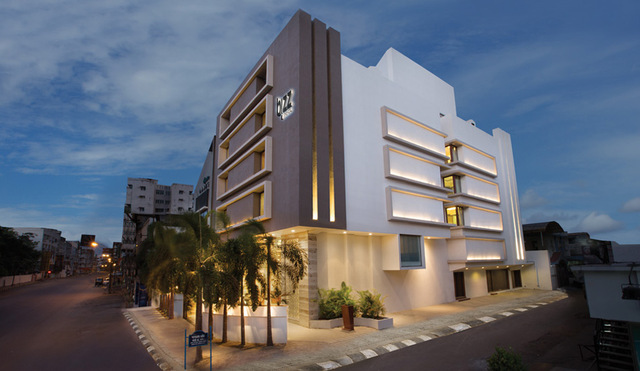 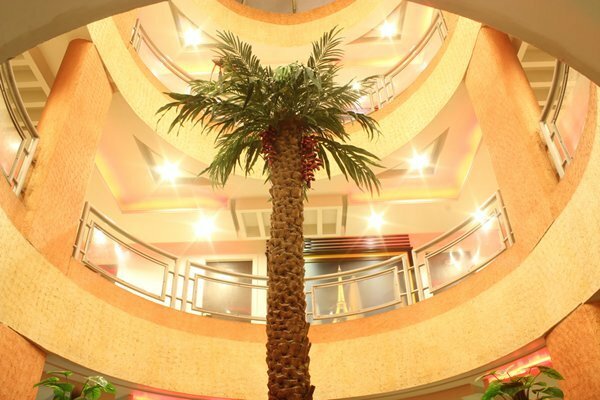 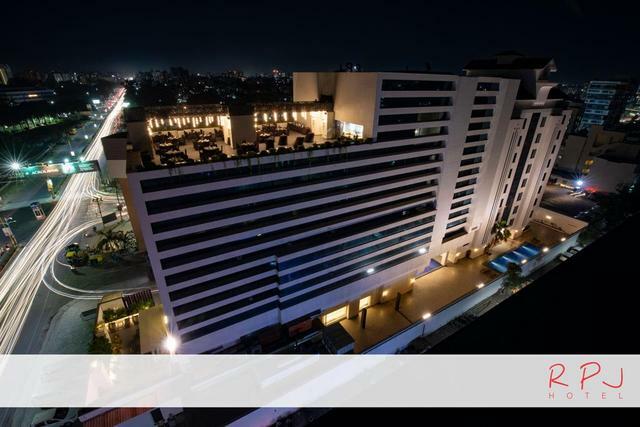 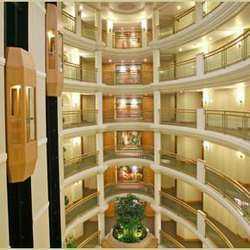 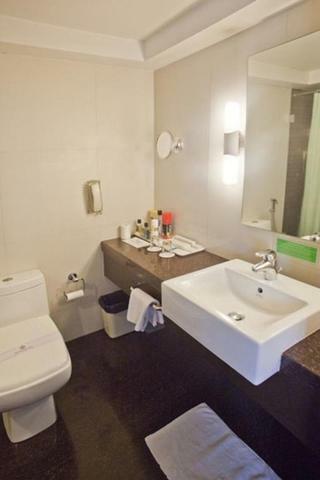 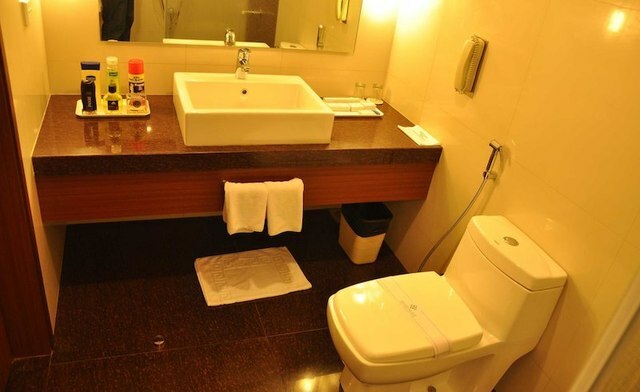 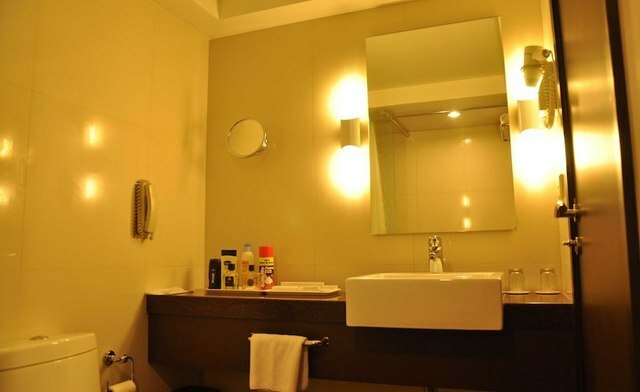 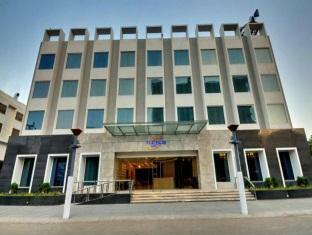 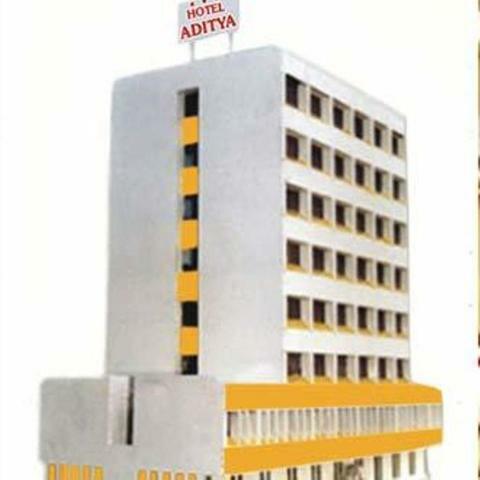 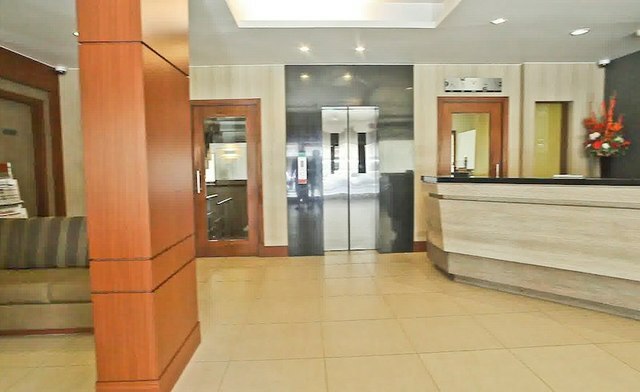 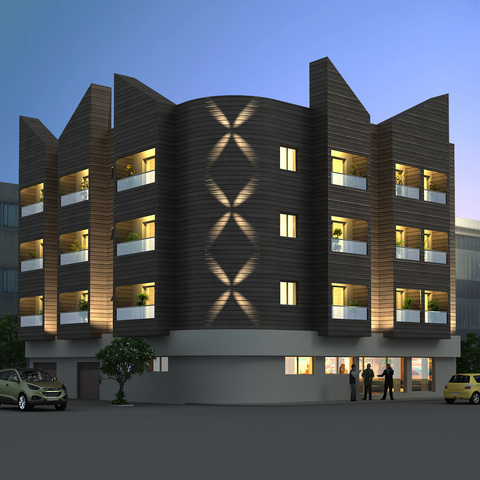 The hotel is located in the heart of a commercial area with plenty of low-key shops and eateries on both the sides. 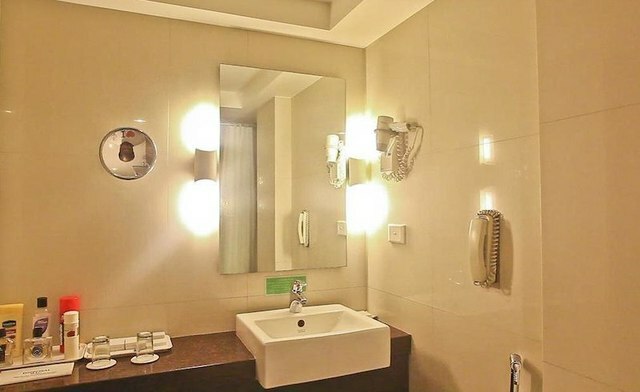 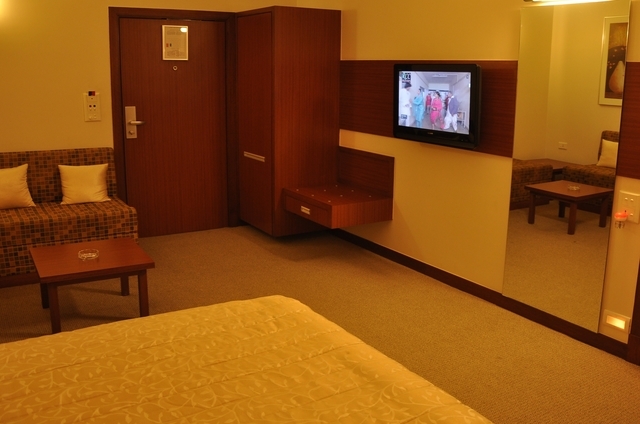 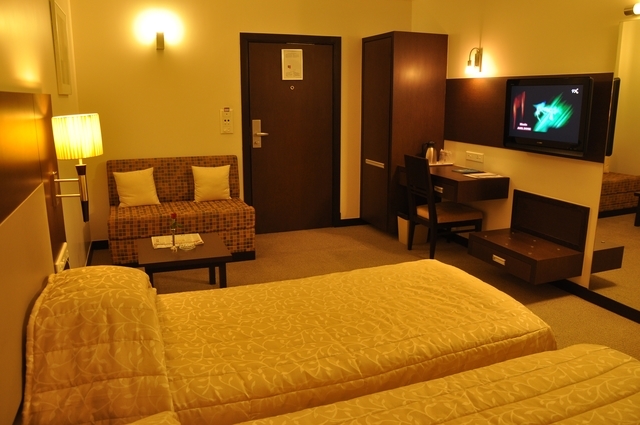 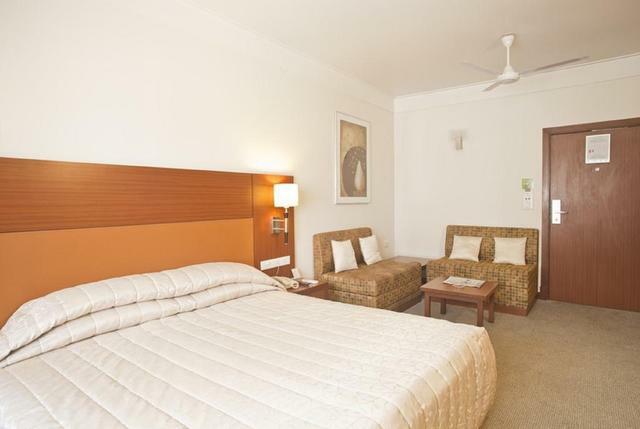 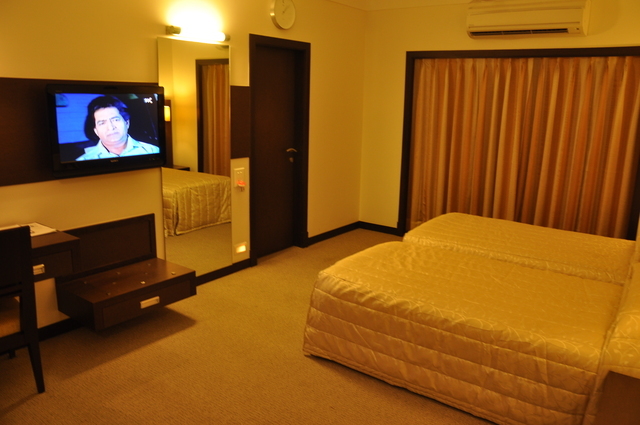 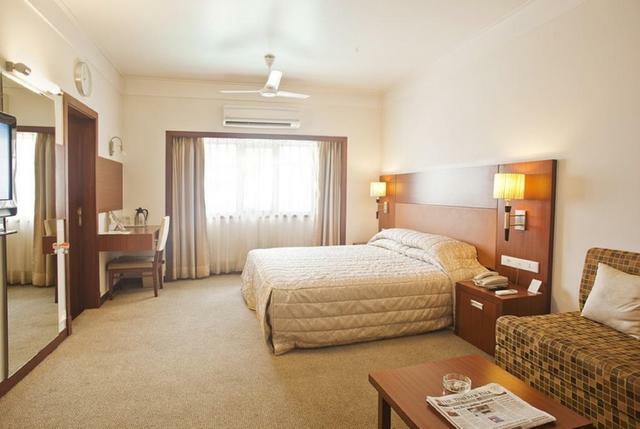 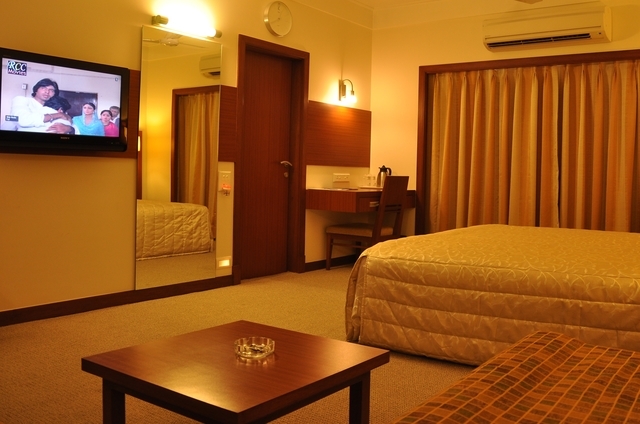 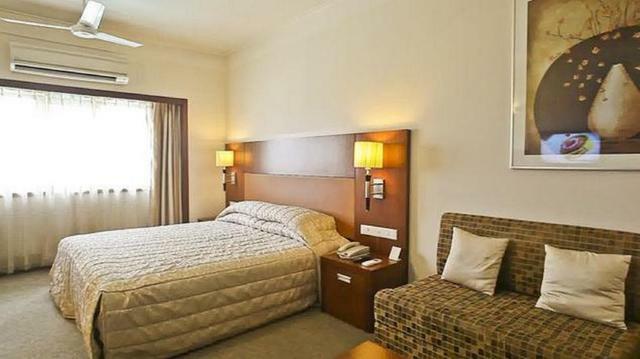 Simple and elegant rooms offer flat-screen TVs, free Wi-Fi, minibars and ensuite bathrooms. 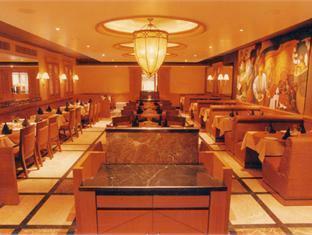 The upgraded ones add separate sitting areas. 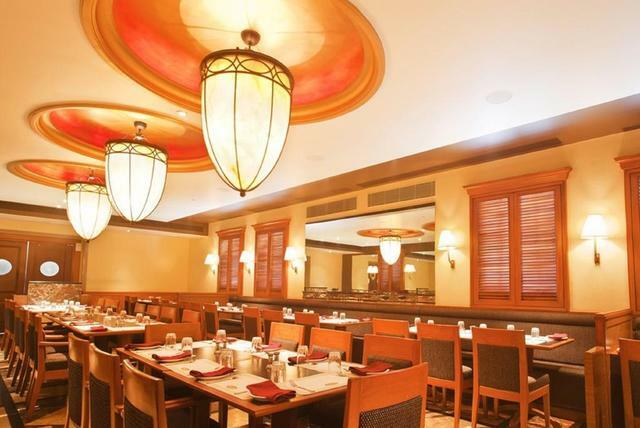 Free breakfast is an added advantage here. 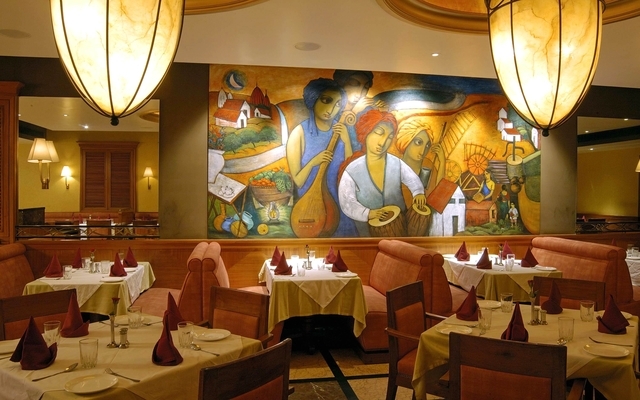 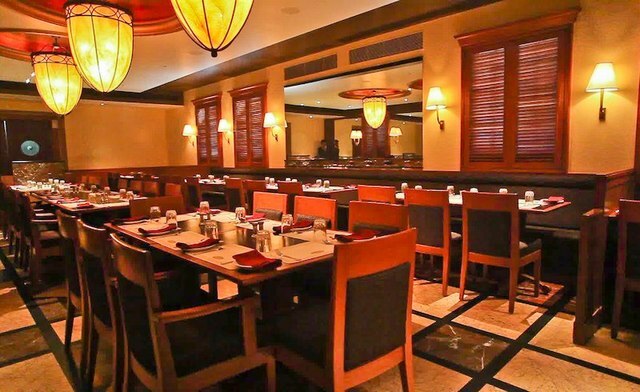 A casual hotel on-site restaurant serves Mexican, Chinese and Indian delicacies. 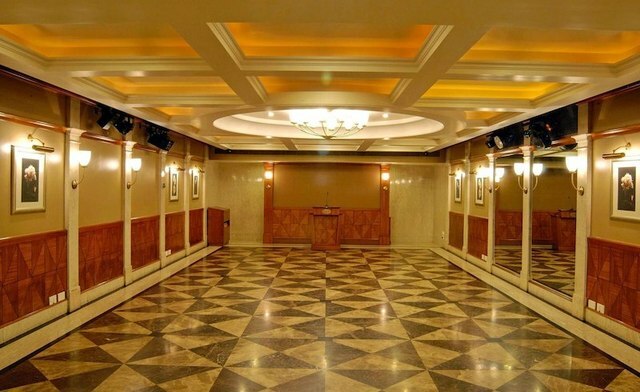 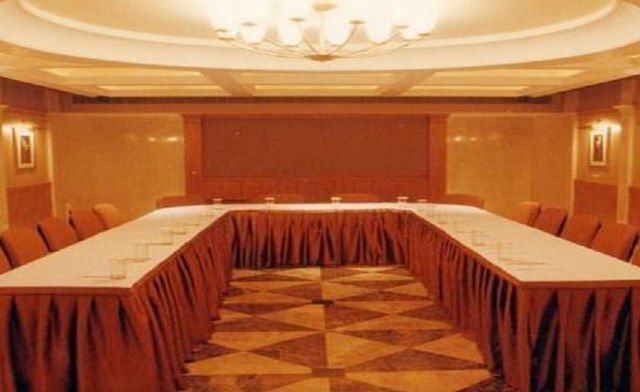 A banquet hall with an elegant dcor can be hired for hosting private and social events and functions.